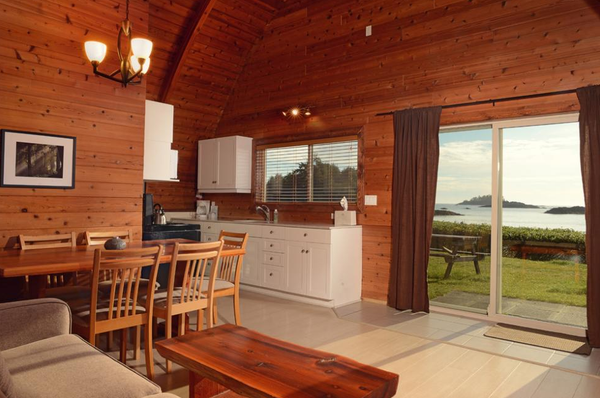 Located on the stunning shores of the Pacific Ocean on the west coast of Vancouver Island lies Tofino. With magnificent scenery, wonderful beaches and a backdrop of mountains you will never tire of anything to do. Whale watching, fishing, birding, kayaking – the list is endless. The best surfing beaches are Chesterman Beach and Cox Bay but with 35 km (22 mi) of surfable beach there is plenty of room for everyone. 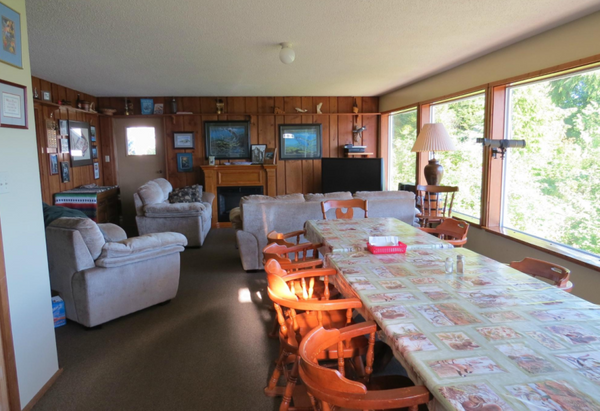 Long Beach is an attached community, located in Pacific Rim National Park Reserve. It is without doubt Tofino’s (and arguably Canada’s) most famous beach. You can take a one-hour boat ride or short flight to Hot Springs Cove. 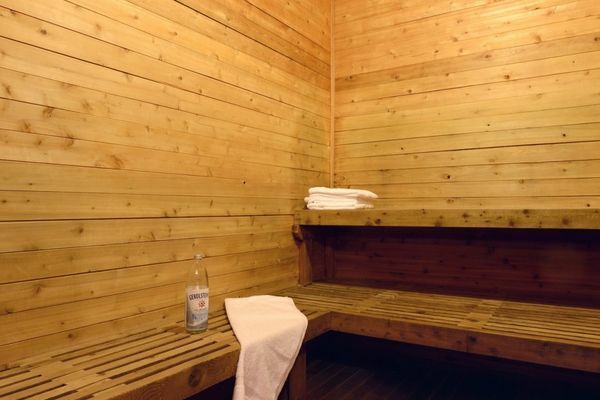 Walk the 1.5 km (1 mi) boardwalk and soak in seven successive (hot to cooler) geothermal hot spring pools. 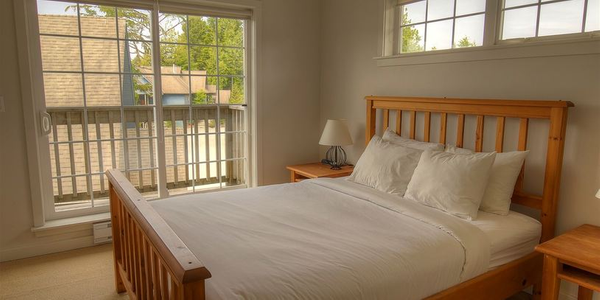 You will also enjoy the stunning views and surrounding waterfalls. 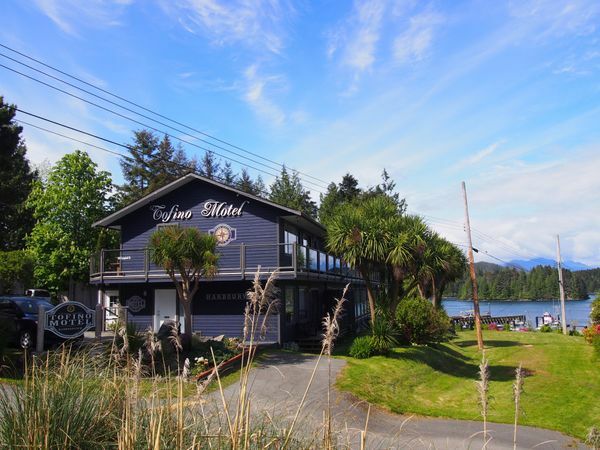 Wander the Tofino Botanical Gardens, visit the Rainforest Interpretive Centre & Whale Centre Museum, enjoy the carvings, original prints, paintings and more at the Eagle Aerie Gallery. Best of all you can just relax and watch the surf roll in. And if you return in the winter you will be able to do some amazing storm watching. 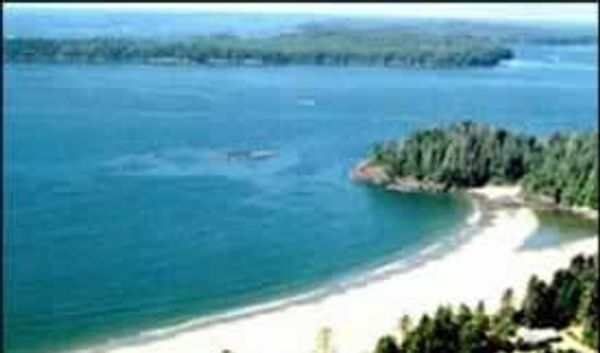 Tofino is located on the west coast of Vancouver Island and is the official western terminus of the Trans Canada Highway. 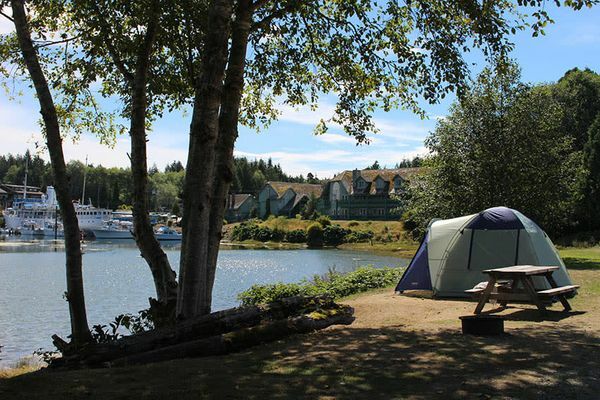 Accessed via Highway 19 north and Highway 4 west from Nanaimo, Tofino is 40 km (25 mi) north of Ucluelet, 126 km (78 mi) west of Port Alberni and 207 km (128 mi) northwest of Nanaimo. The earliest recorded European contact with Vancouver Island’s First Nations residents occurred just north of Clayoquot Sound, between Estevan Point and the Escalante River. In 1774 Captain Juan Pérez was sent north to reassert the long standing Spanish claim on the west coast of North America. Pérez reached the Queen Charlotte Islands in July 1774. 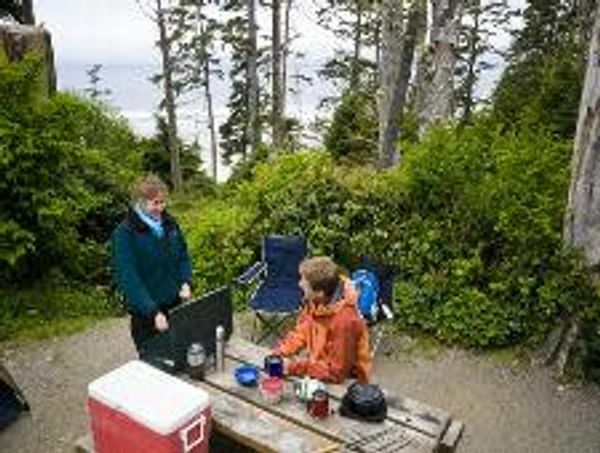 After some trading with the Haida people from aboard the Santiago, Pérez turned south and made contact with Hesquiaht people near what are now called Perez Rocks, approximately 40 km north of Tofino. Pérez preceded the more celebrated Captain James Cook, who arrived three years later at Nootka Island, in the spring of 1778. During the 1792 exploration of Vancouver Island by Captains Galiano and Valdez, Clayoquot Sound’s southernmost inlet gained the name Tofino Inlet honouring Vincente Tofiño, a Spanish hydrographer who taught Galiano cartography. By the late 1890s, a scattering of homesteads had appeared on the Esowista Peninsula, across the water from Clayoquot. 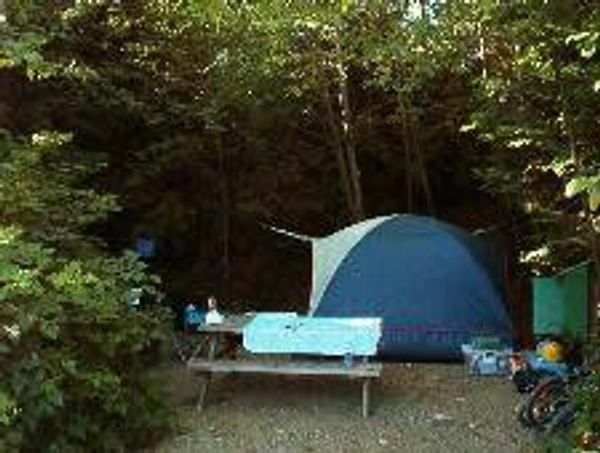 Gradually, the new townsite of Tofino took shape here, as more settlers arrived, mostly Norwegian, Scots, and English. 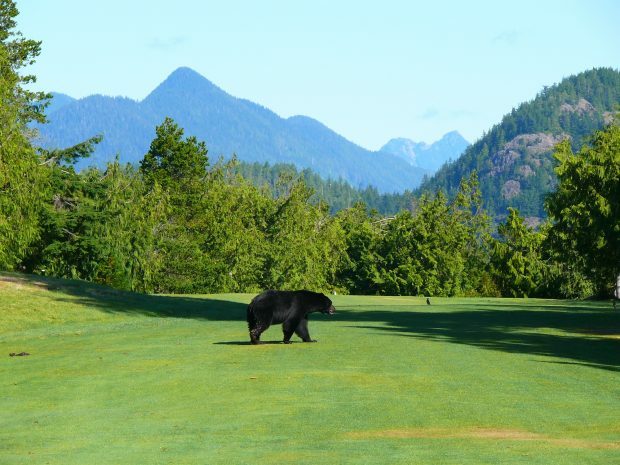 In 1959, a long-awaited logging road was punched through the mountains between Port Alberni and the coast and Tofino became an increasingly popular destination. 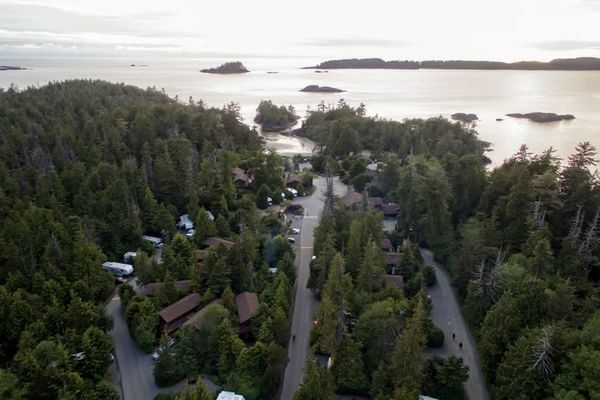 In 1970, the Pacific Rim National Park was created, the road was paved, and Tofino became the official western terminus of the Trans Canada Highway.